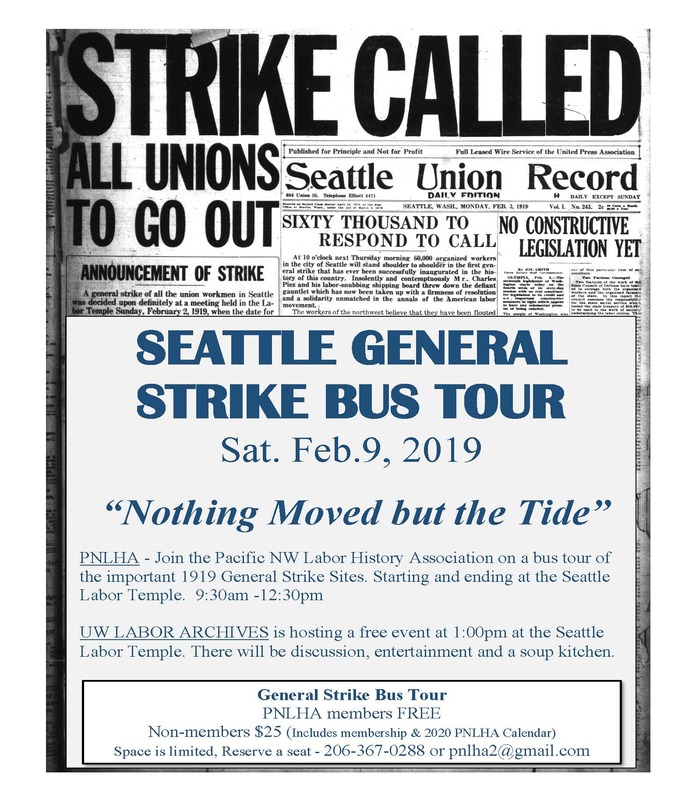 The Labor Archives of Washington, University of Washington Libraries Special Collections, is pleased to announce the first episode of our new segment on the news magazine show UW360. 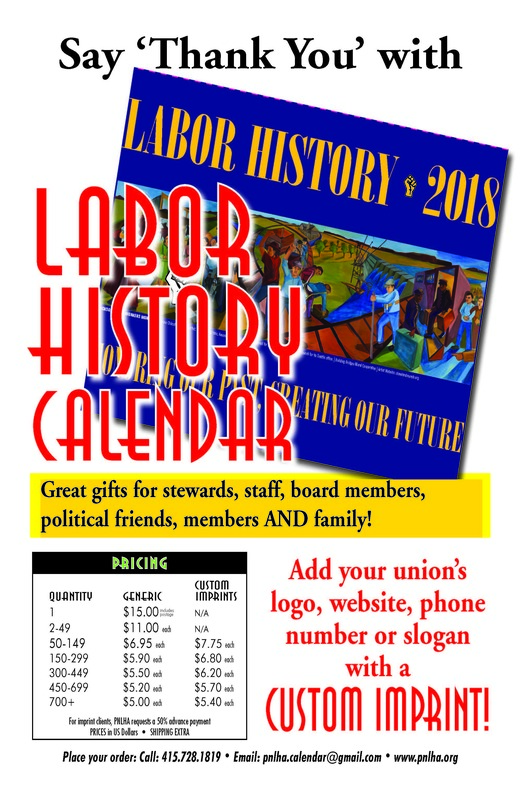 The multi-episode segment will highlight the Labor Archives’ collections, researchers, and community supporters, will air on KOMO TV on Sunday, October 2 at 5:30 PM and stream on various media platforms including YouTube, Roku and Amazon Fire TV, thereafter. The rest of the episodes of the series are in production and will air over the next year. The Russian Revolution was one of the most significant events of its decade. As described in Oregonian John Reed’s book, there were events leading to and flowing from those “Ten Days That Shook the World” in October 1917. 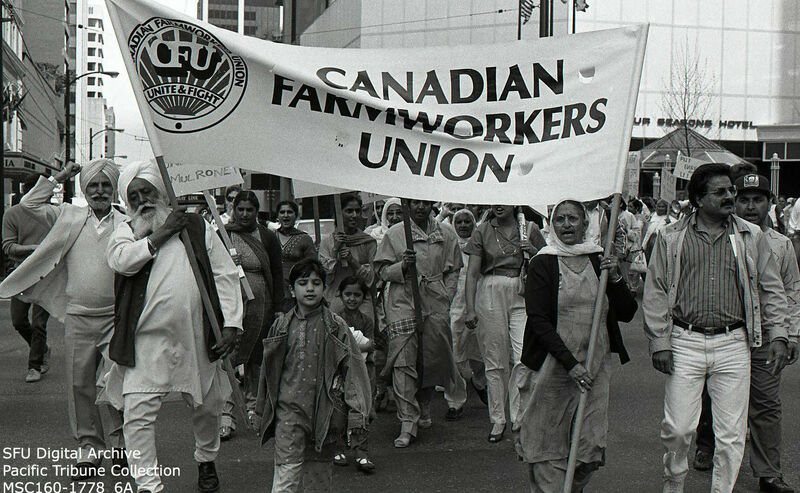 In Canada and the US, many workers saw an opportunity for class war, believing that socialism could overcome capitalism as the dominant political reality. 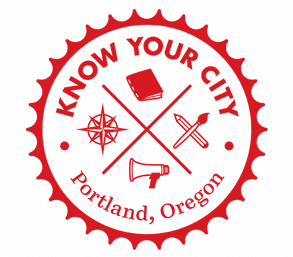 In the Pacific Northwest, new forms of industrial organizing were bolstered by aspirations of a new world order, and the labour movement briefly swelled with enthusiastic members who were eager to be part of the change. Communists and socialists developed as key leaders in the labour movement, and in organizing the unemployed and disenfranchised. 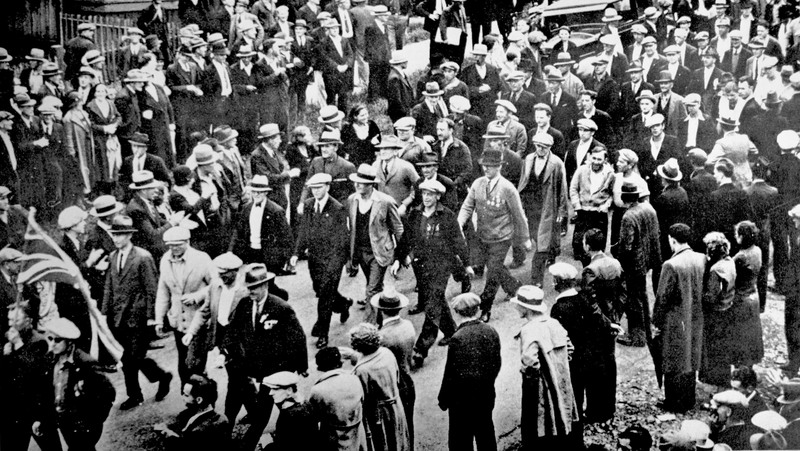 General strikes in Vancouver, Seattle, and Winnipeg, the OBU, On-to-Ottawa Trek, and jobless sit-down strikes, and new unions of woodworkers, miners, shipyard workers, and fishers were all communist and socialist-led. But capitalism held firm and enjoyed the resources and political clout of the wealthy. Activists were tagged as Bolsheviks and foreign-born agitators risked deportation for their activism. The cold-war politics lasted decades, with “red-led” unions subject to purges and disbandment. Many individuals suffered personal consequences, including losing their livelihood. This conference will explore the impacts and lasting influences of this history on contemporary labour.